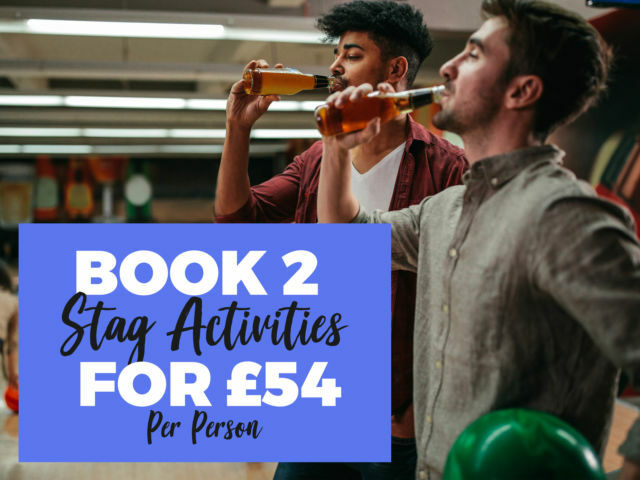 If you’re going all the way down South, make a meal of your last blowout with the hugely popular beer babes bar crawl stag do in Bournemouth. Explore the city’s best nightlife hotspots with the helping hands of these bar crawl beauties, who will be ready and waiting to guide you through several different bars, where you can stay as long as you like in each. When there, the babes will look after the groups kitty for all your drinks on the night, plus provide free shots and some hilarious drinking games – including forfeits, so watch your backs! Our Beer Babes will provide a disposable camera to take some incriminating shots throughout the night!